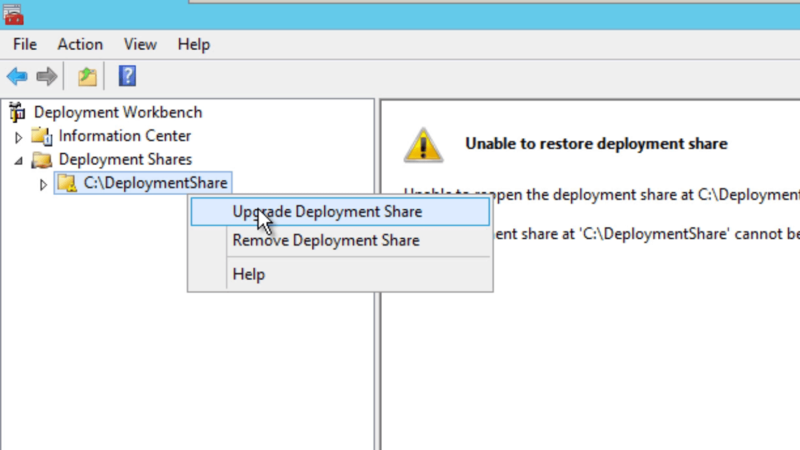 Once you upgrade your Assessment and Deployment Toolkit to version 8.1, so you are able to deploy Windows 8.1 and Windows Server 2012 R2 in your environment. 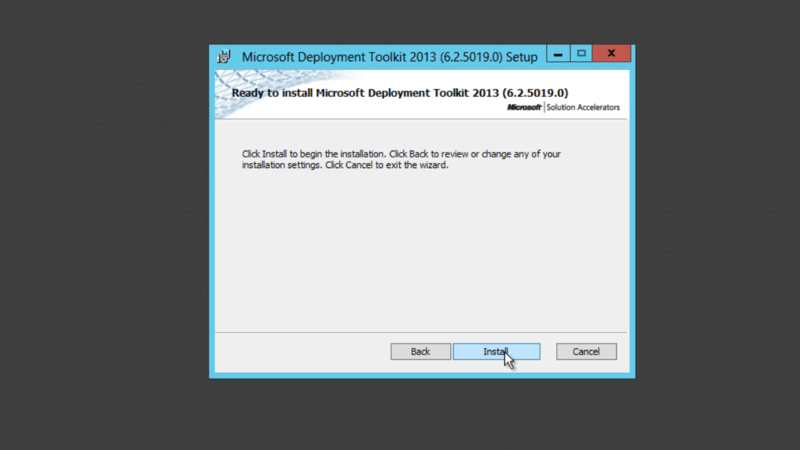 It’s time to upgrade your Microsoft Deployment Toolkit 2012 to MDT 2013. The process is simple! 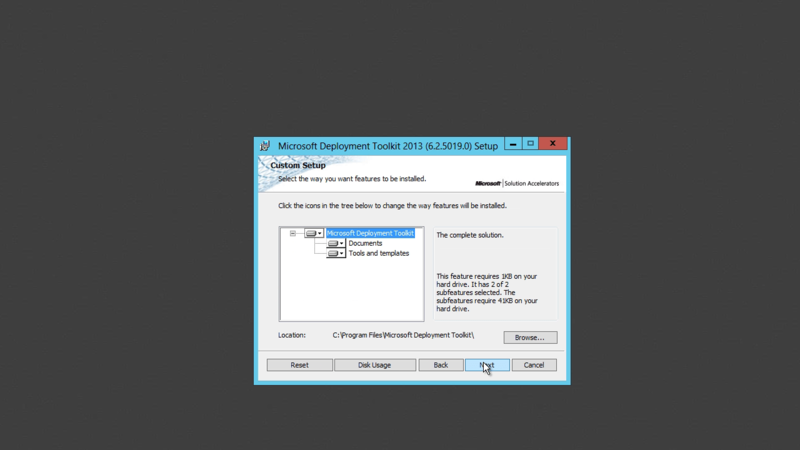 You don’t need to uninstall MDT 2012 from your server. 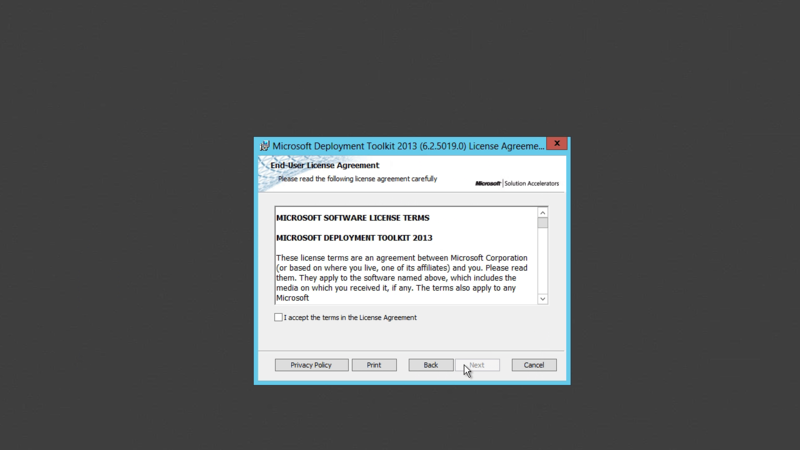 The MDT 2013 installation file will overwrite and remove all the files it doesn’t need any more. 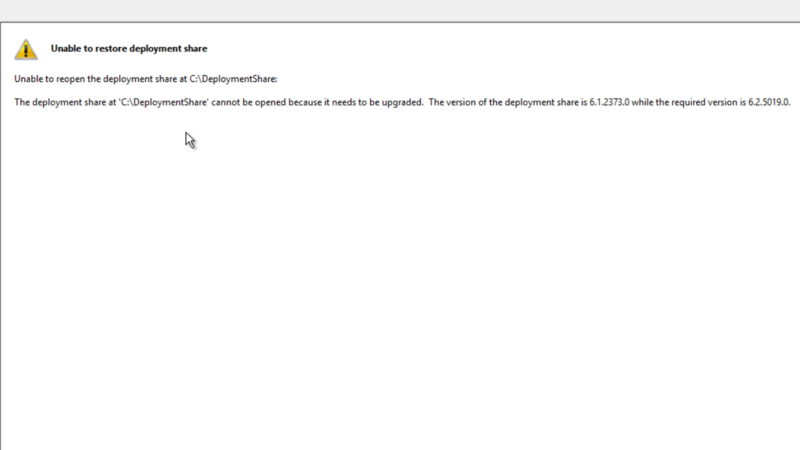 There is a catch and that is you have make sure to upgrade your deployment share. Check out the steps on how to do this below. 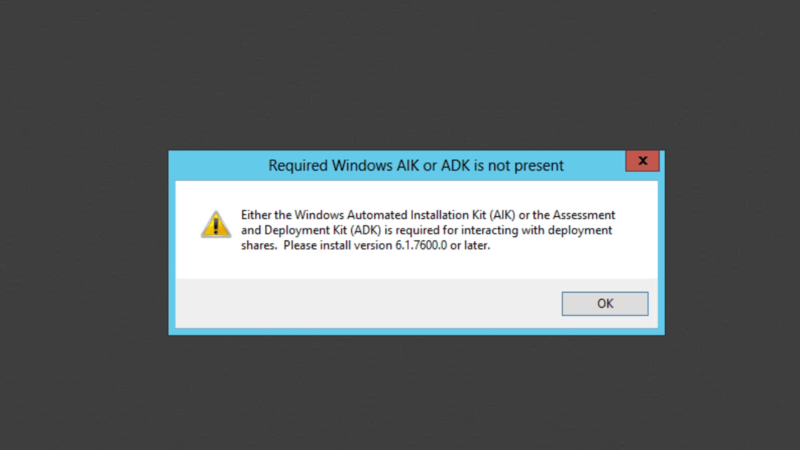 Step 2 – If by any chance you try to open up your MDT 2012 to use while you have ADK 8.1 installed you will get this error. Step 5 – Customize your setup. 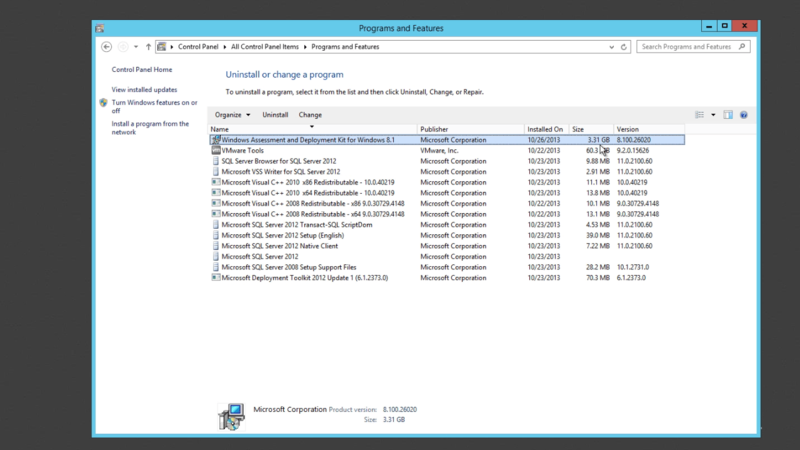 Best practice is to put the file into a partition drive that’s not the C Drive. Step 6 – This is optional. 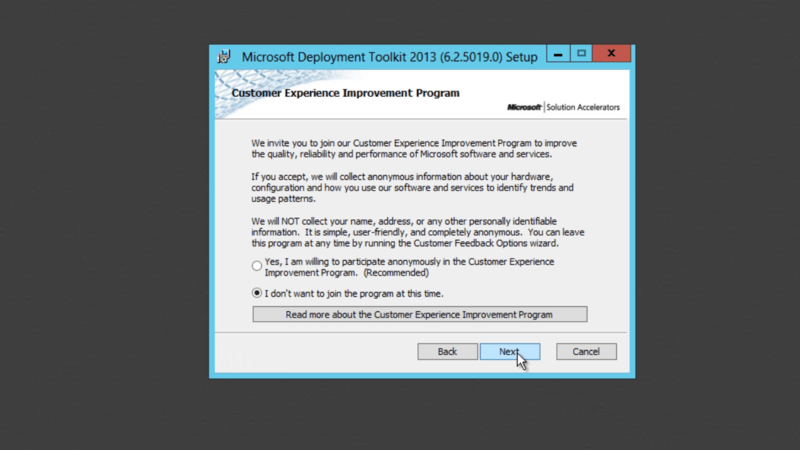 Step 7 – Click Install! – This process normally takes about 5 to 10 minutes. Step 12 – That’s it, you are ready! 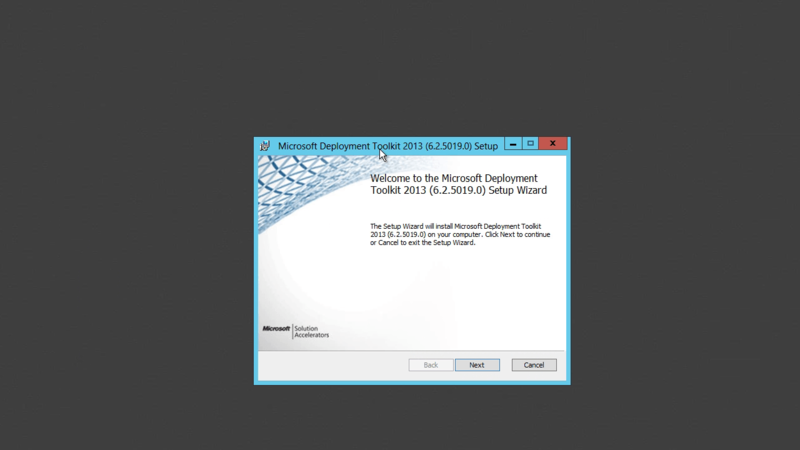 can i still deploy windows 7 uisnf mdt 2013 ?? 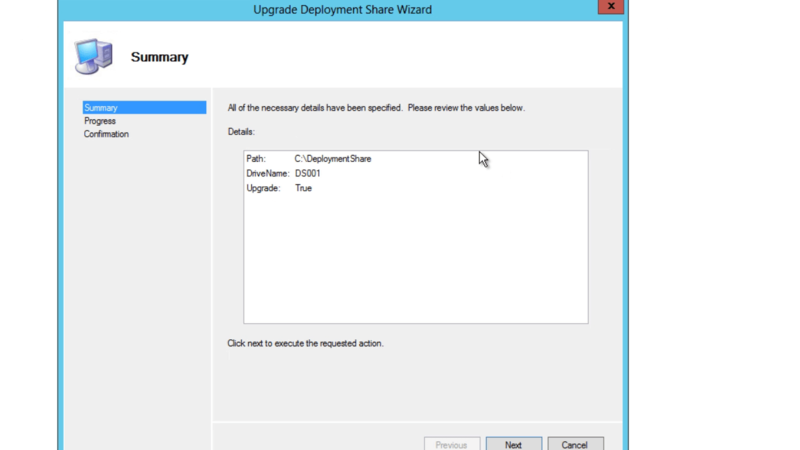 Should we need to update the Winpe 3.0 to 5.0 then do the Upgrade Deployment share? Yes. 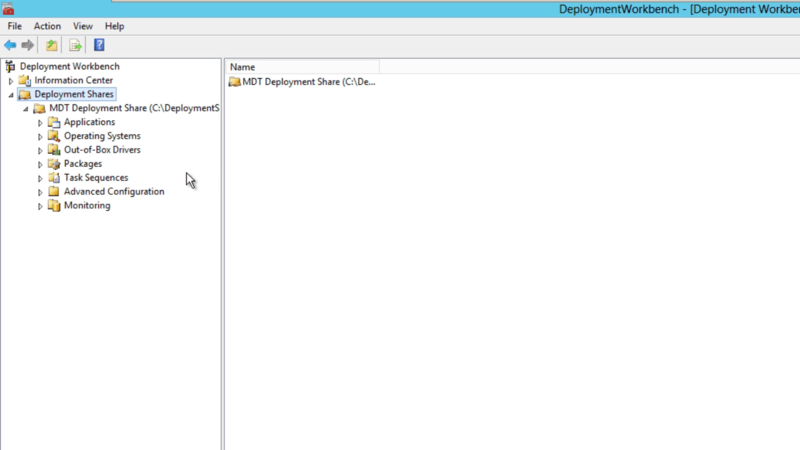 You will need to upgrade the WinPE to the latest version to run MDT 2013 U1. Awesome. Found this some minutes ago and it simply worked.